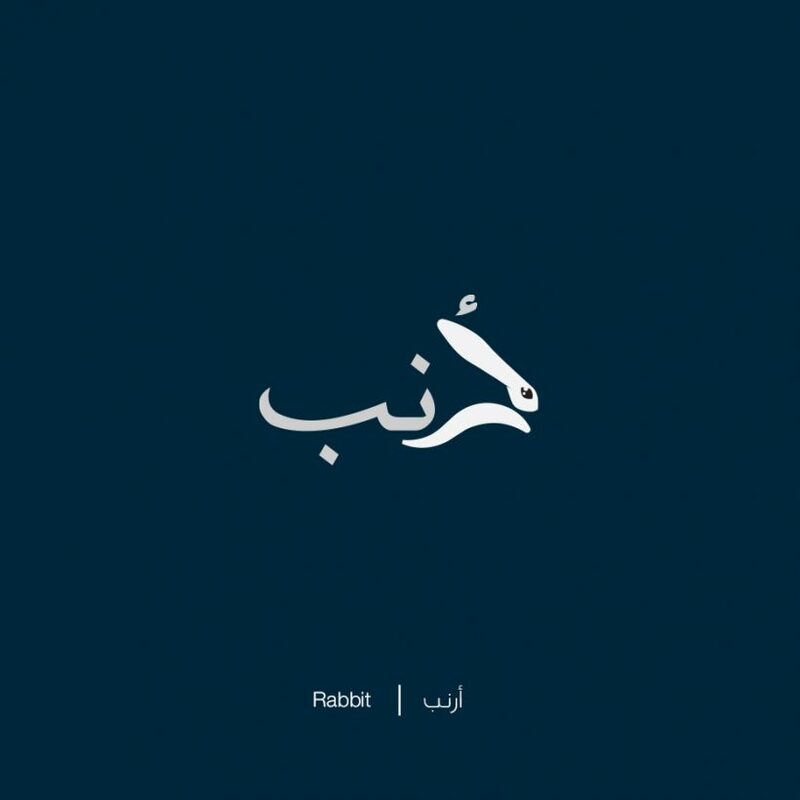 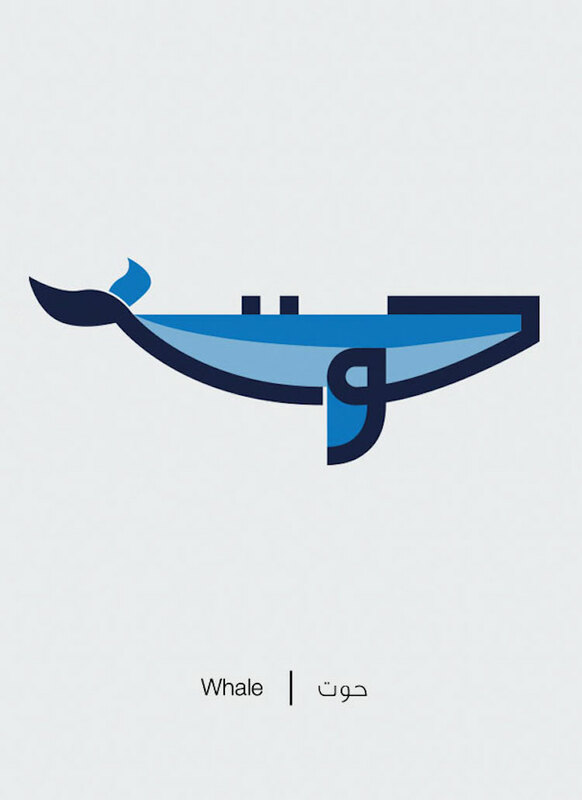 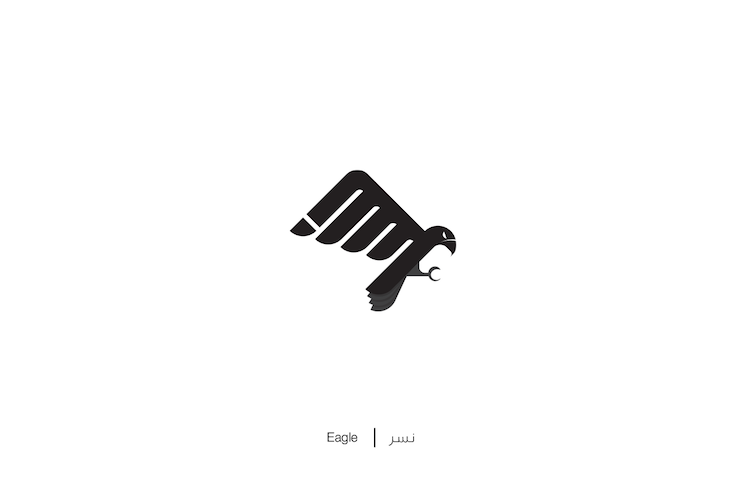 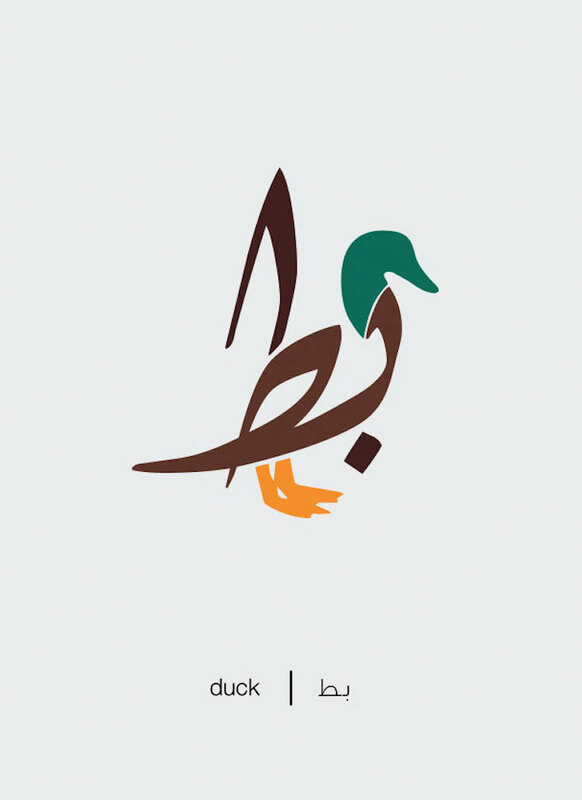 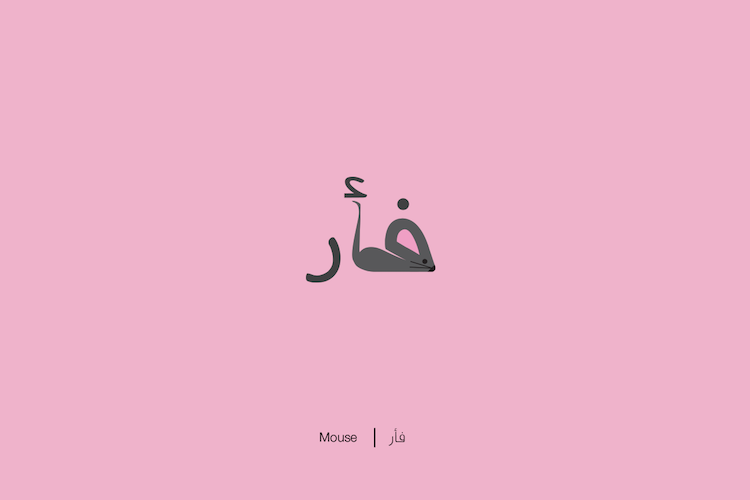 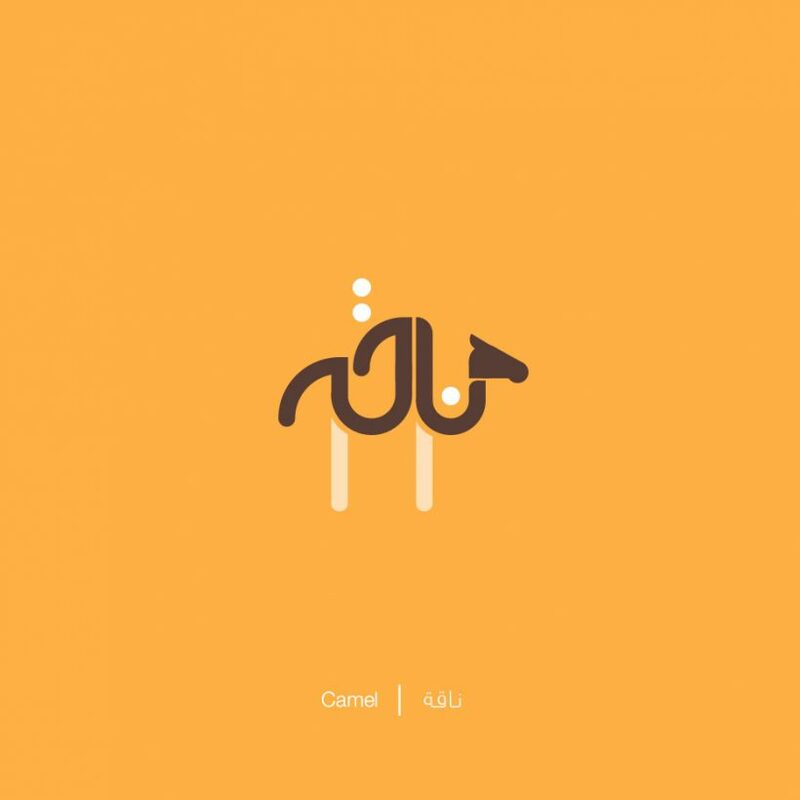 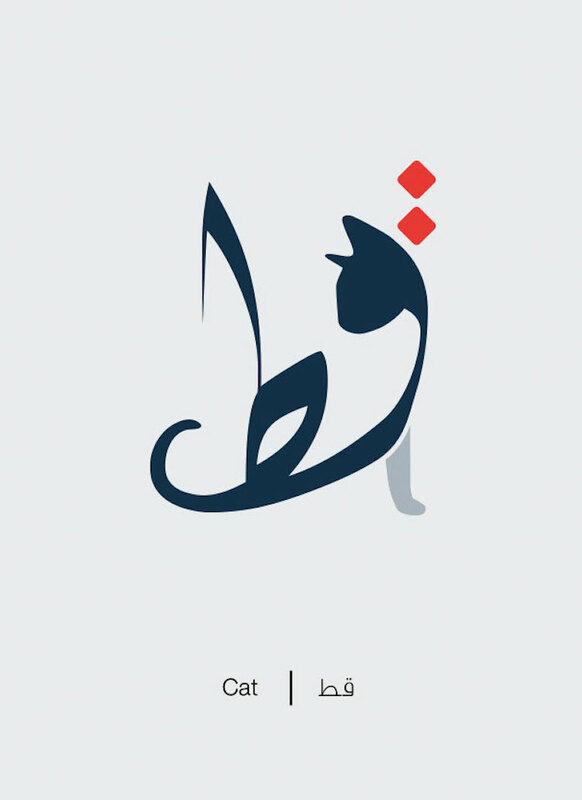 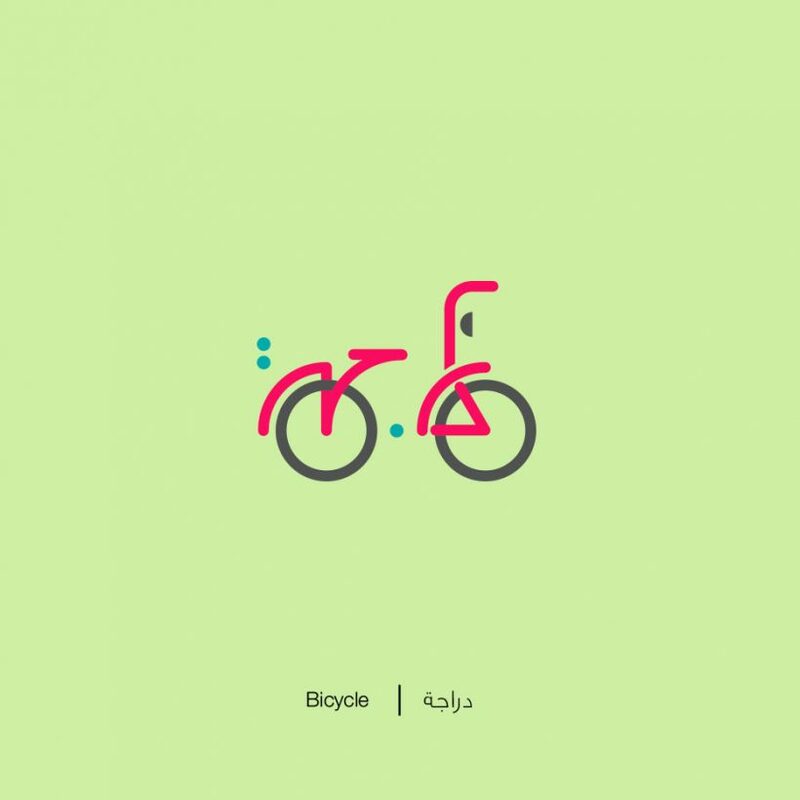 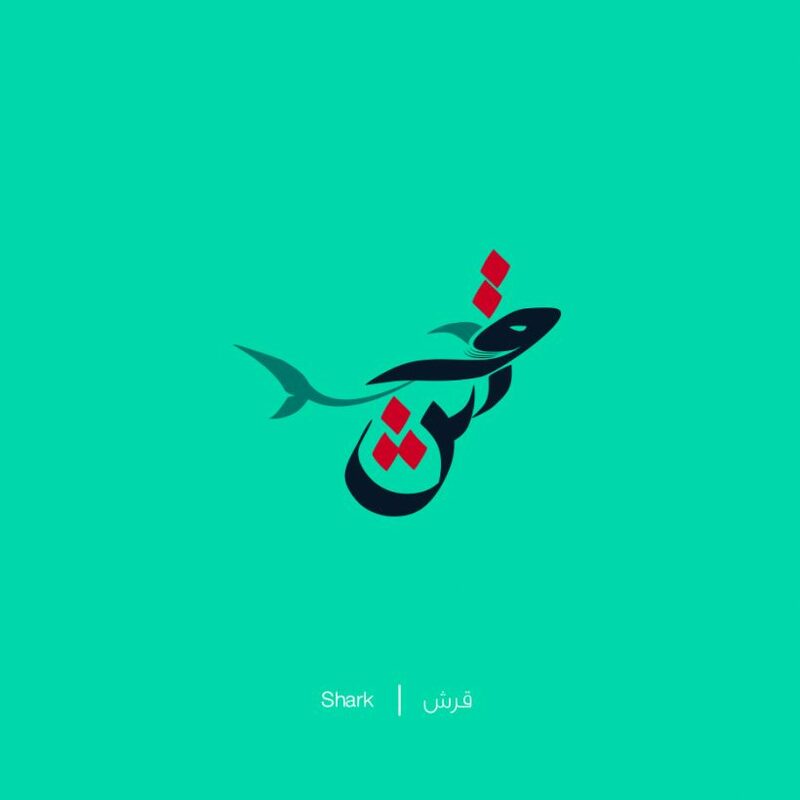 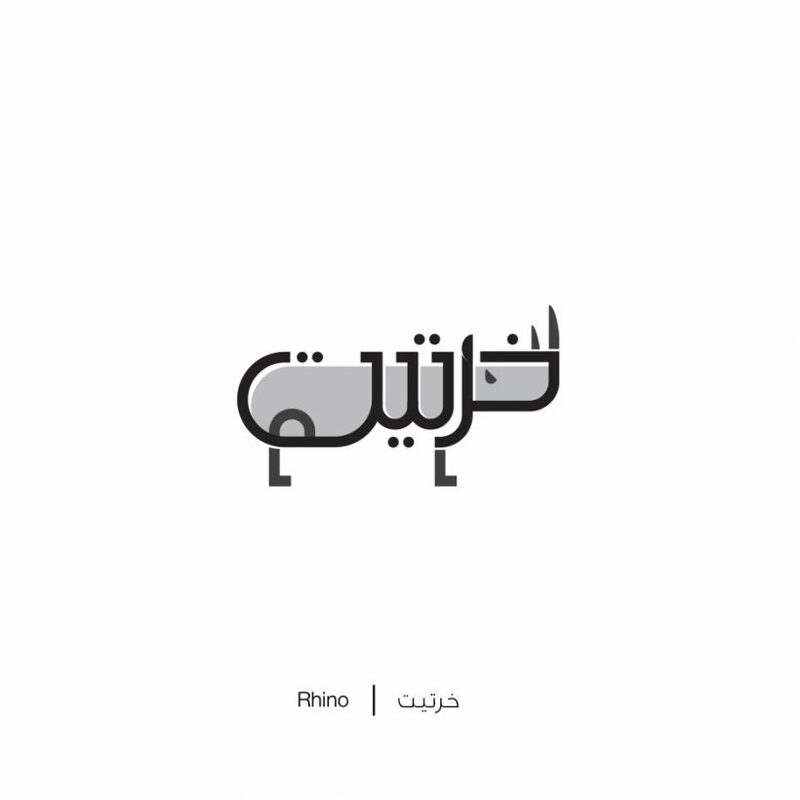 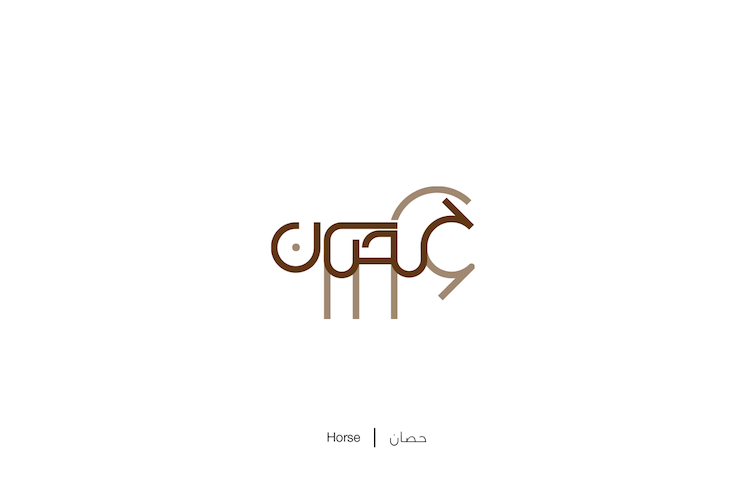 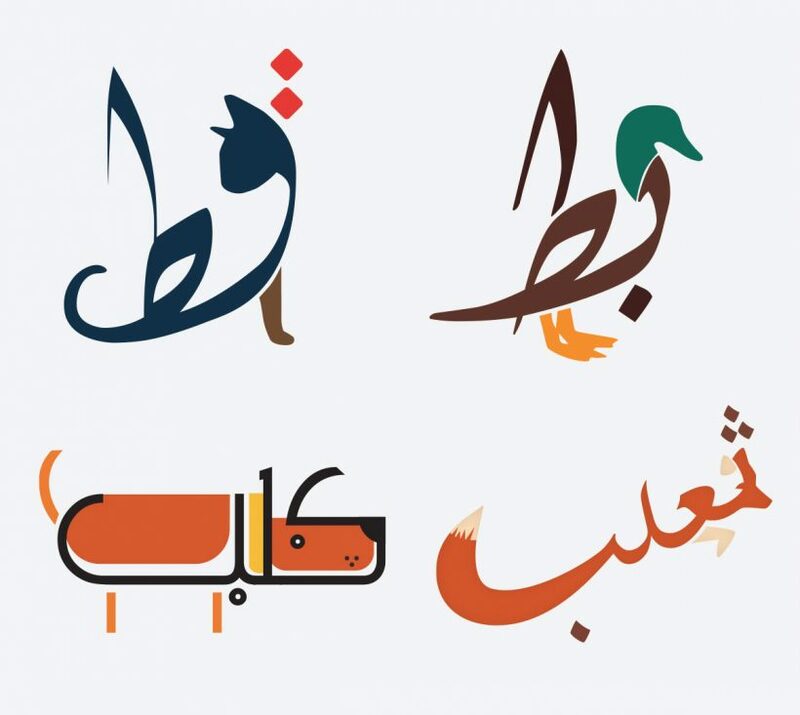 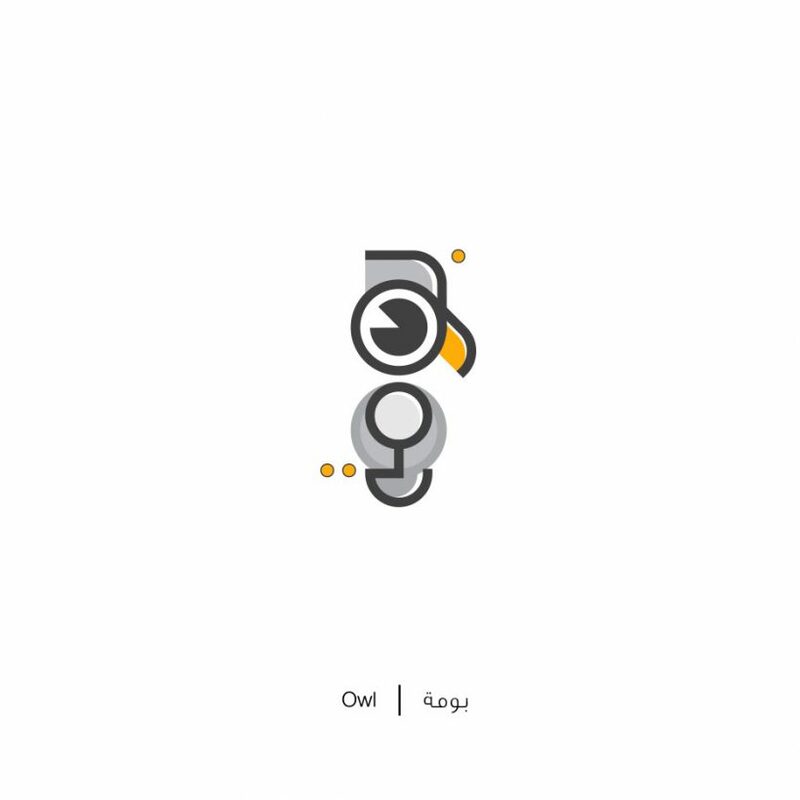 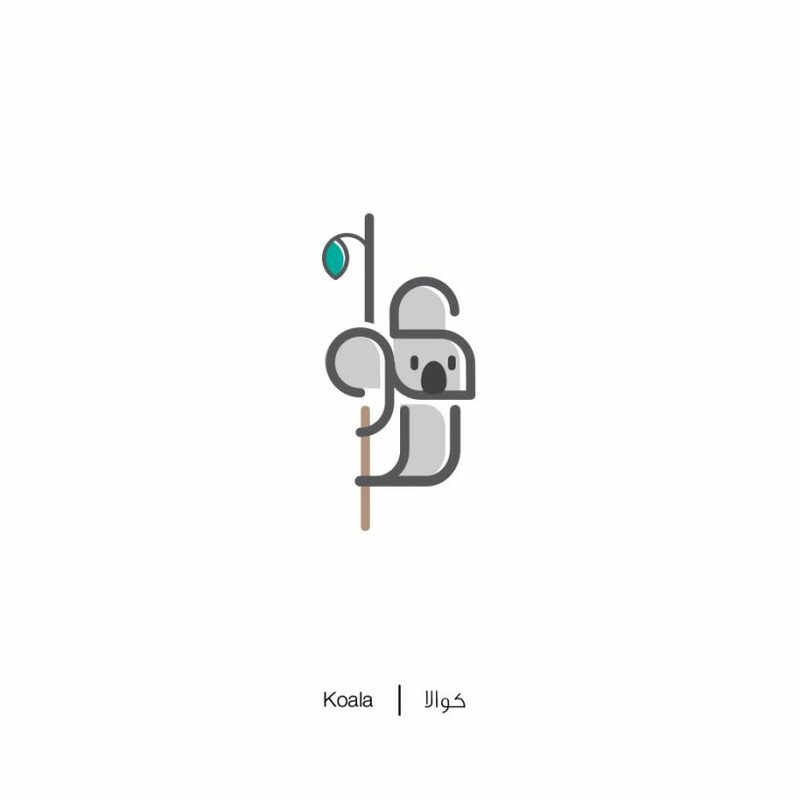 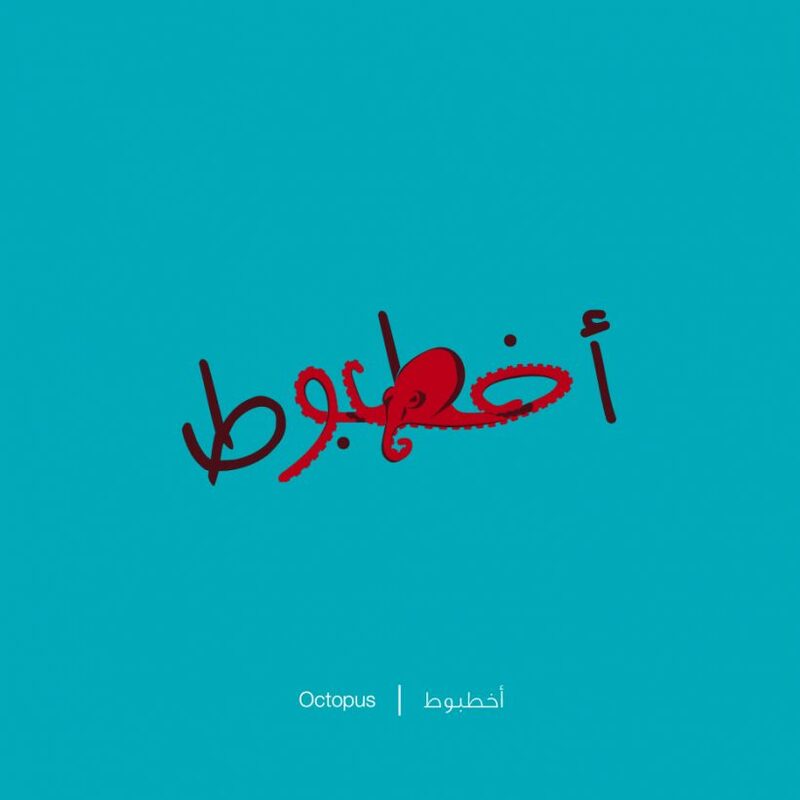 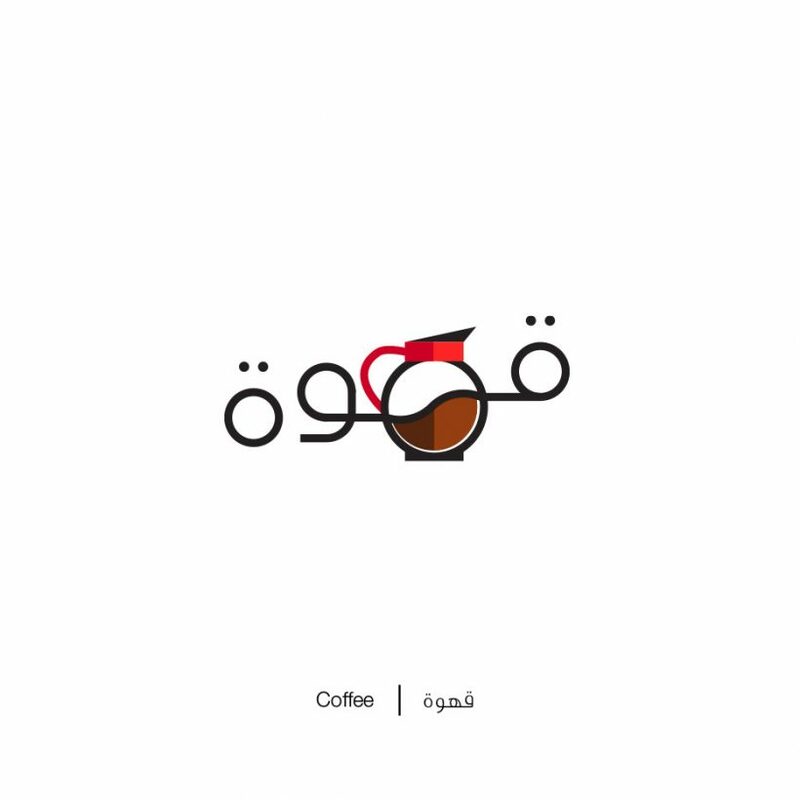 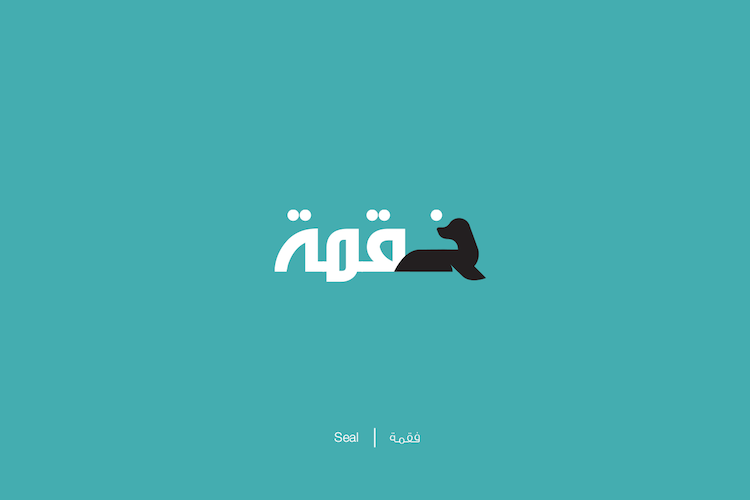 Egyptian Mahmoud Tammam, an Alexandria-based architect and graphic designer, transforms Arabic words into a series of pictorial modifications that represent their literal meanings. 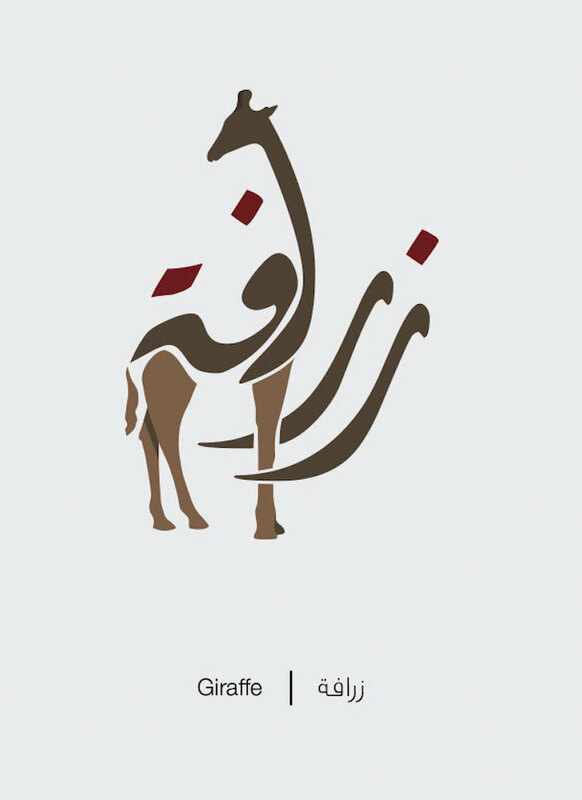 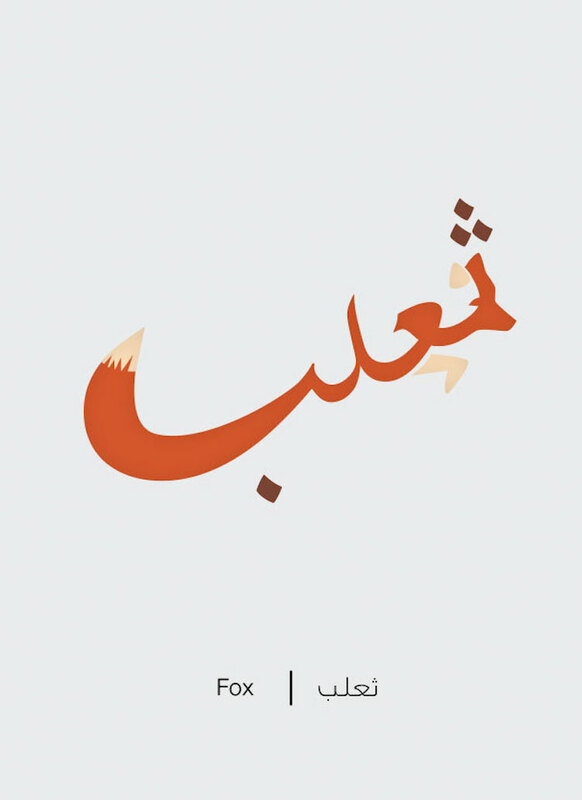 Most of the words are animals, Tammam turning sloping curves and dots into the bodies of animals or pieces of fruit based on the Arabic characters. 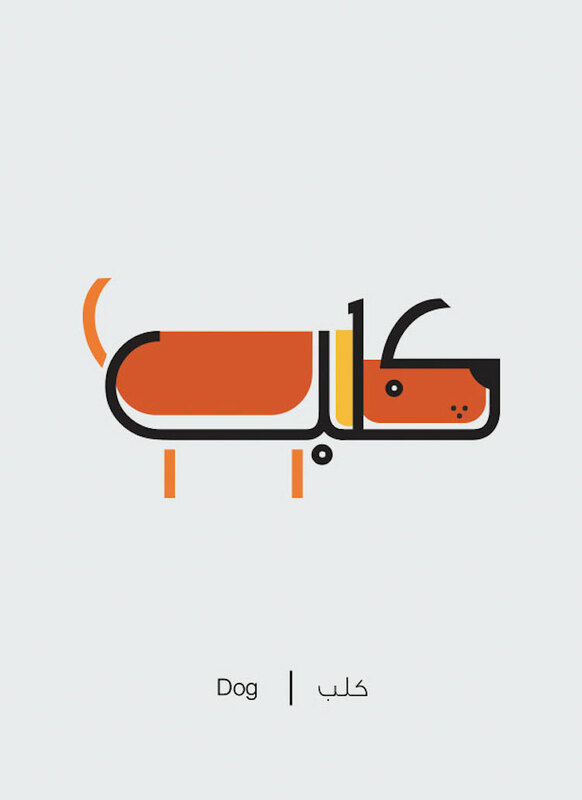 “I manipulate Arabic words and transform them into their meaning, and I made a total of 40 illustrated words.” Mahmoud Tammam states.